At DCS, we ensure the delivery of an impressive industrial carpet and upholstery cleaning service to commercial areas such offices and shop floors, residential venues and care homes. We improve the appearance, condition and aroma of a wide range of fabrics, including carpets and rugs, office chairs and sofas, through to curtains and all other soft furnishings. Our company continues to invest in the latest cleaning innovations. Investment is a continual process with our highly-trained staff; this enables us to provide the level of quality and service that we believe your company deserves. Our professional, trained operatives use the latest in cleaning equipment to attain an effective finish in a timely manner, minimising any inconvenience to you or your organisation. 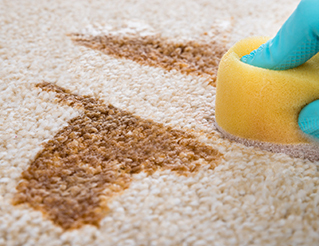 We understand that carpet and upholstery cleaning can have an impact on staff and residents, and therefore use high-specification, environmentally-friendly products to avoid leaving residual odours, or chemicals that may affect allergies. 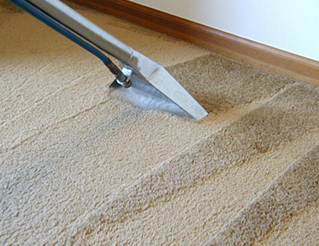 For a carpet cleaning quotation, please do get in touch. You can call us on 0191 216 9000, or email enquiries@dcsmultiserve.co.uk.